Both avid golfers, Tim and Cindy live on a golf course. They met in Rotary and were married in 2014. Tim has lived almost all of his life in Washington State. He grew up in Moses Lake and went to high school there. While in his first year of college he was drafted during the Vietnam War, serving as a Military Policeman, 1972-1974. After that he went back to college, eventually graduating with a major in Government and a minor in Economics from Eastern Washington University. In 1979, he worked as a Congressional Intern for Tom Foley. Following that he went back to EWU for a Masters in Public Administration. He was a Graduate Fellow associated with Stanford Research Institute while conducting a study of government structures in Spokane. In 1981, he started his career with Spokane Transit, becoming General Manager of Clallam Transit in 1983 and then General Manager of Ben Franklin Transit in 1995, retiring in 2013. While there he has served on numerous professional, community, and civic organizations including the Boards of the Washington State Transit Association serving as its President 1976-1978, the American Public Transportation Association, Benton Franklin United Way, Tri-Cities Water Follies, Tri-Cities Open, and as Chair of the Tri-Cities Visitor and Convention Bureau. Notably, he was the founding Chair of the Tri-Cities Alliance for a Livable and Sustainable Community. Tim has been a Rotarian since 1984, first in Rotary Nor’Wester Club in Port Angeles and then in 1995 transferring to Columbia Center in the Tri-Cities, serving on the Board and as President in 2012-2013. 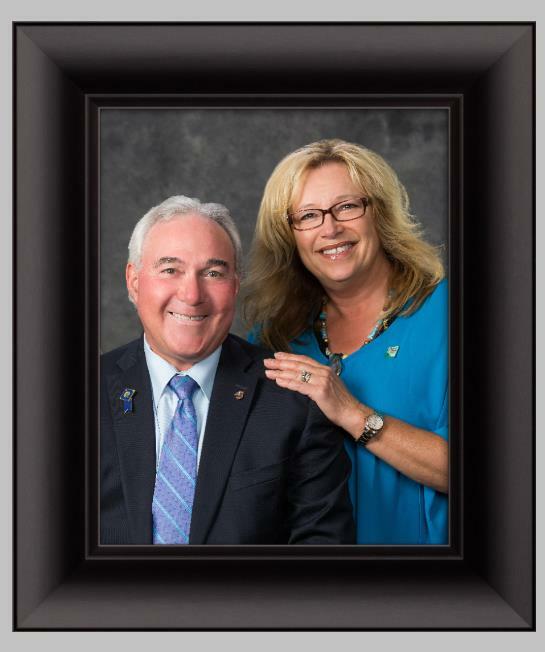 He has served District 5080 as Annual Fund Chair, is a Rotary Leadership Institute graduate, been to six RI Conventions, and with Cindy members of the Paul Harris Society and Major Donors (Second Level). In Rotary, Tim’s great passion is for the Rotary Foundation and raising the money that provides for Rotary’s great works throughout the world. In January of 2018 he will be going on a Rotary sponsored humanitarian trip to Belize. Cindy has been active in youth mentoring and activities and RYLA. They both love Rotary.